When we're expecting, there are tons of things we need to shop for, our little babies require plenty of stuff! But what about us? With a growing belly come swollen feet, nausea, and cravings for sweet and salty things. Here's a list of stuff especially for US when we're pregnant. It's a good, well great idea during pregnancy to take a prenatal vitamin to help cover any nutritional gaps in your diet. It's also recommended to take a prenatal that has DHA. I take Nature Made Prenatal Multi + Dha. 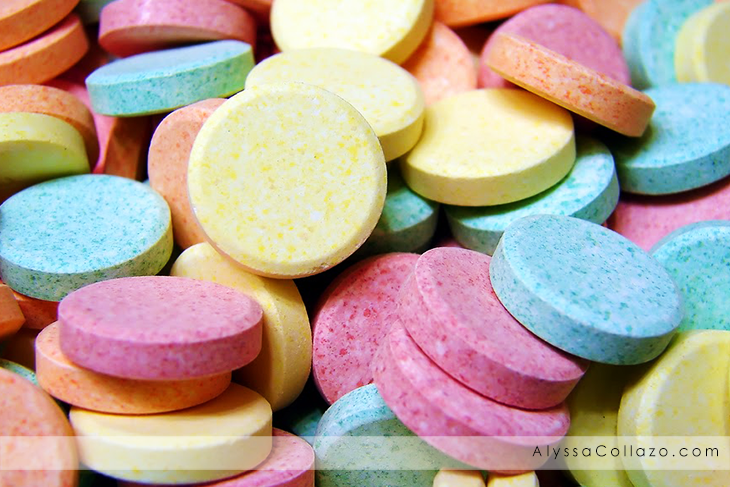 If a pill doesn't sit well, which happened to me, try a gummy vitamin like SmartyPants Prenatal. Being nauseous is never fun and I'm sure you've heard all the remedies, like I have. Sorry mom, but saltines and ginger ale just isn't cutting it. My go to nausea product is Peppermint Candy, oh and Peppermint Gum, pretty much anything Peppermint! If that doesn't work be sure to try things like Jolly Ranchers, Preggie Pops, and Sea Bands. Heartburn may accompany your pregnancy, like it has mine, particularly during the last months (or early), and you'll want to be prepared with lots of Tums. And if that doesn't help, talk to your OB about Pepcid ac. No matter how tired you are, getting and staying comfortable in bed may be one of the greatest challenges as your pregnancy progresses. My advice, invest in a body pillow but not just any body pillow, a Maternity Pillow! These pillows are i-n-c-r-e-d-i-b-l-e and affordable! You can find them at local retailers like Walmart, Target or online at Amazon. Your belly might get itchy as it stretches, so investing in a really good lotion is worth it. Or if you're like me and believe Coconut Oil works for EVERYTHING! Well, just smoother that all over your belly. I use it twice a day. But, if you are looking for a good Cocoa butter, try something that's organic and safe! Like, TruSelf Organics – Raw Body Butter (I LOVE this body butter) or Mambino Organics Oh Baby! Belly Butter. Did you know, about half of the women in the Untied States have at least one food craving during pregnancy? What is or was your food craving? Mine, anything and everything salty. But I'll admit it, I'm really loving banana yogurt and yes, here and there I'll dip a chip in my yogurt! Loving Pickles? Well, have you tried the Pickle candy canes over the holidays? I hear they were delicious. It's okay to indulge, when you gotta have, you gotta have it, right? So, enjoy those little cravings! What are some of your Pregnancy Must-Haves? The pregnancy pillow sounds like such a great idea. I agree that tums are invaluable and remember having bottles of these goodies in every purse, car, or room of my house to make sure I never had to suffer. I remember how often I would feel nauseous, and I always had to have something like a mint or sugary candy on me. Those are definitely necessities for a pregnant mom! I never tried the Sea Bands, but we have those for the kids now when we go on road trips. I am currently 38 weeks pregnant and couldn't agree more with this list. Tums all the way! Baby has been causing me so much heartburn! 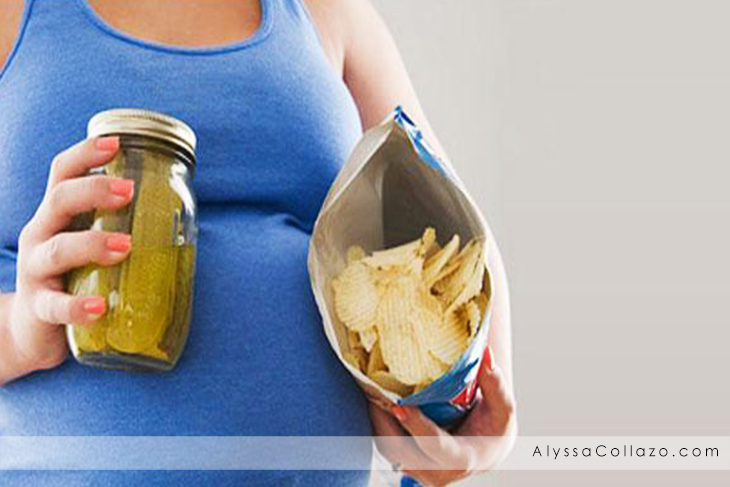 I have never been blessed to be pregnant yet, but I am excited about the pickle and chips. If it ever happens, I will have to make sure I have it on stock. For my pregnancies my must haves were chocolate milk (2 gallons a week) and TUMS! SO many tums! I had terrible heart burn and the tums and milk really helped. The milk helped with morning sickness too! These are all great tips! 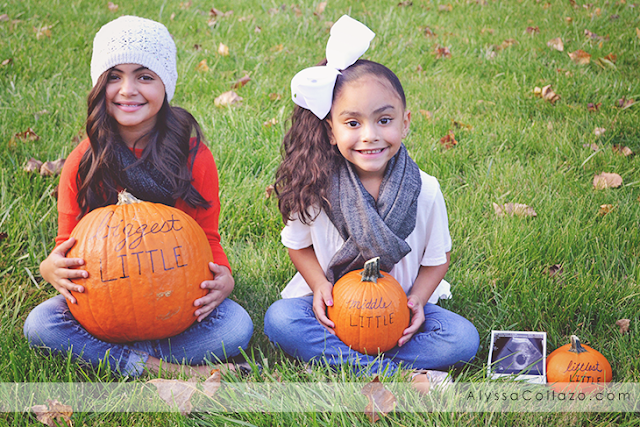 Pregnancy, all nine months of it, is a period of mixed emotions any woman has to go through. There is joy, elation, excitement, while other women view pregnancy as just another mouth to feed, to send to school, to raise. Hopefully I am done with my childbearing years. I'll share this post with a pregnant cousin. I love the ice cream and pickles. We want a baby this year and I see this list as very helpful. I am bookmarking this post saving it as my guide hopefully soon enough. My husband and I are trying to have a baby almost a year now. I can be impatient sometimes but I knew if that time comes its all worth it. For now I stay active and eating healthy food. These tips are really essential, thanks for sharing! I am sure that every pregnant woman finds this post useful.